Okay, so the entire east coast of Spain is totally different from the middle and southern half of the country. I mentioned that in my Barcelona post and it’s definitely true after visiting Valencia and Alicante during Semana Santa (aka Easter Break). Valencia was Laura and I’s first stop…CORRECTION: technically it was our second stop. We accidentally bought tickets to “Valencia Don Juan”, a pueblo in Leon…to the north of Madrid…land-locked. (Who knew there were two Valencias and that Alsa buses don’t go to the Valencia on the Mediterranean coast? Not us!) We noticed this after the confusion of finding our bus, getting on and passing El Escorial, which is north of Madrid, as well. 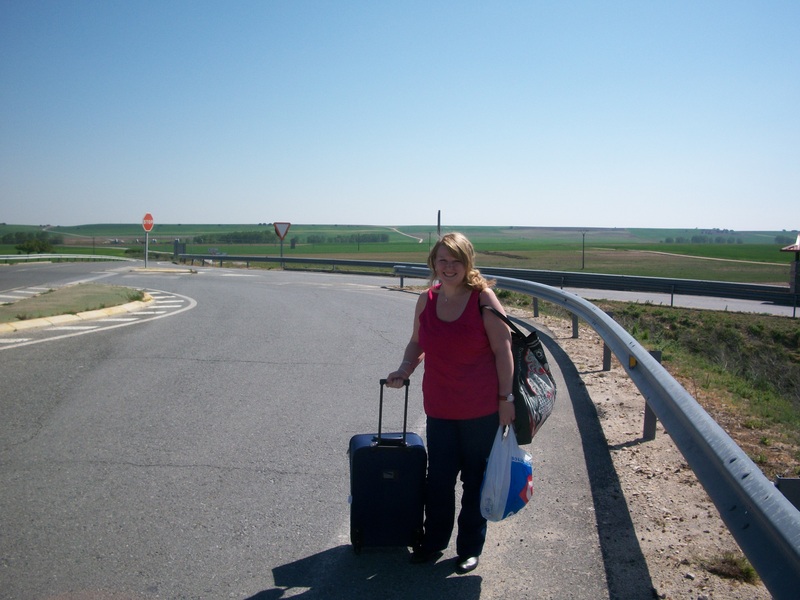 Luckily our bus driver was extremely nice and called his pal to pick us up in the middle of nowhere and take us back to Madrid. 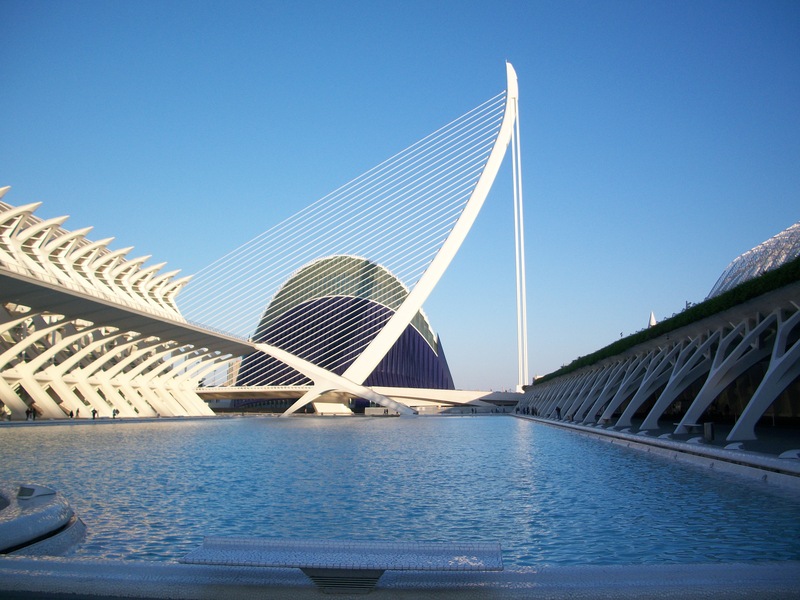 Anyway, Valencia is probably one of the coolest cities I’ve been to. I mean, which other city has turned a drained river bed into a park? 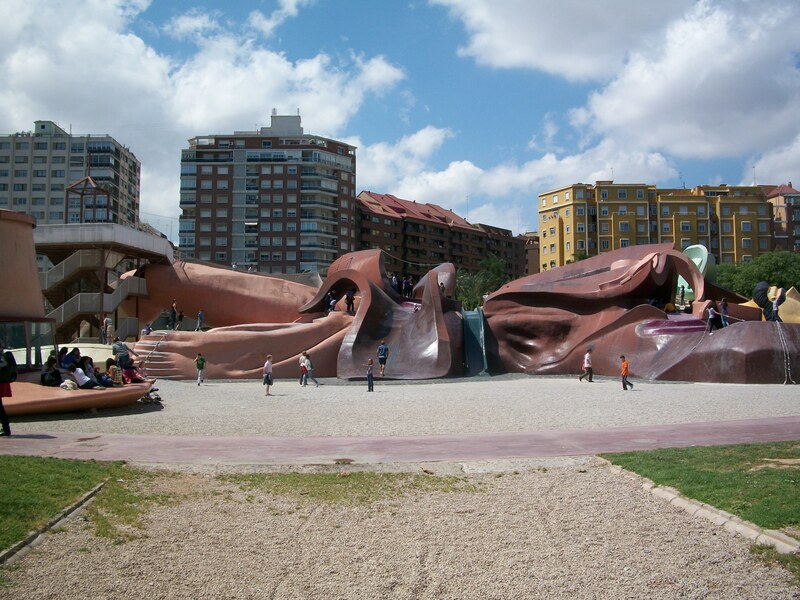 Or built a giant ship-wrecked pirate as a playground? Or where museums look like the set of Star Wars? 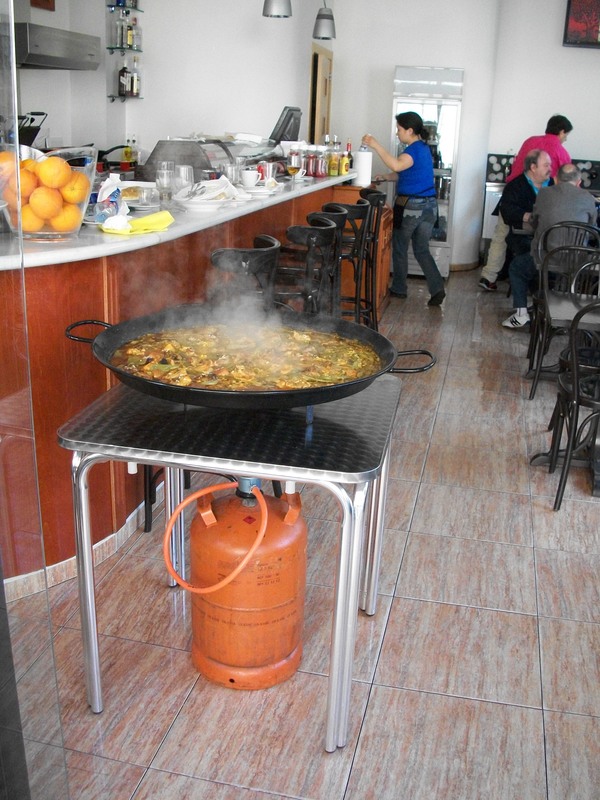 Or where paella for 10 or more people is served in pans as big as a table for four? 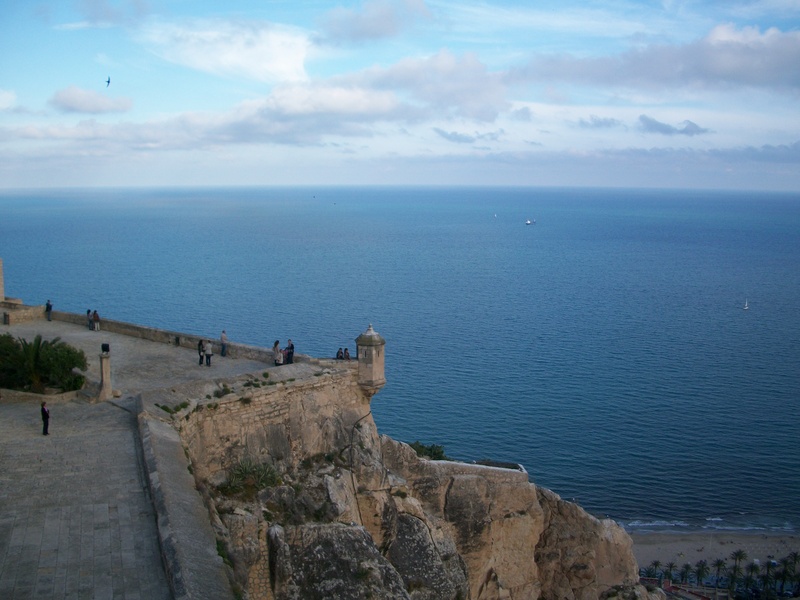 All of this was in Valencia plus a beautiful beach, big boardwalks and the typical old city center and cathedral. The air was definitely fresher in Valencia and it made me miss the water a lot! I REALLY wanted to play on this!A bridge and aquarium are straight ahead and the science museum is on the left...all museums look like this, right?This isn't even the biggest pan of paella we saw! All museums look like this, right? This isn't even the biggest pan of paella we saw! Our favorite thing about Valencia, though, were the random Spanish friends we made. (More often than not these were friendly old men. Haha)! We chatted with one nice old man while waiting for an hour on the bus and flirted a little another with our waiter that agreed to serve us the paella we wanted despite our many dietary restrictions (I’m vegetarian, Laura is allergic to shell-fish). Our new BEST friend was our bus driver. He only was our driver once, but we must have made an impression because when he saw us walking the next day he stopped his bus, honked and waved. (P.S. He looked like Jake Gyllenhaal!) I love vacationing in cities with nice, laid back people!